He said: "It is incredible - it was 33 per cent on average last season, then it went below 29 per cent (at the start of this season) and this weekend it was below 25 per cent for all of the teams. "Nobody can tell me that if players are good enough, they will come through. That is not true. There are plenty of players who are good enough." The 48-year-old was in Dublin on Sunday and Monday for the draws of the Euro 2020 qualification tournament and next summer's Nations League Finals. There is the prospect of further glory at Euro 2020, where Wembley will host seven games, including the semi-finals and final. 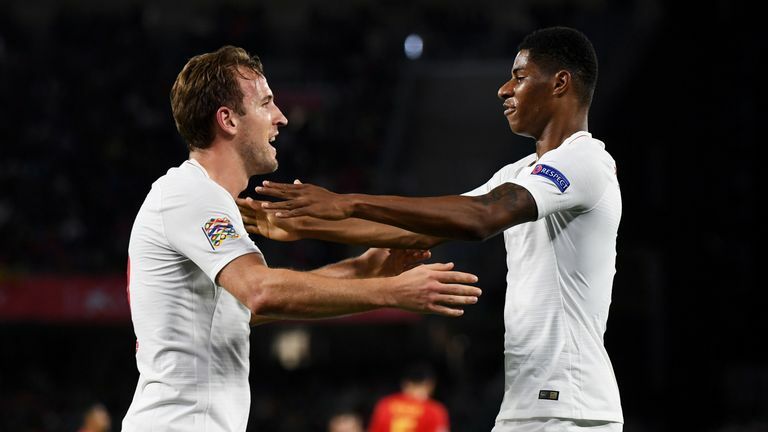 But if England really are going to enter an era of sustained success, Southgate and the Football Association believe the current crop of talented English youngsters must be given a fair chance by their clubs. That is the backdrop to the FA's attempt to use Brexit as an opportunity to reduce the number of overseas players in Premier League squads. The clubs, on the other hand, see Brexit as a chance to shop around the globe with the same freedom they have enjoyed within the European Union. 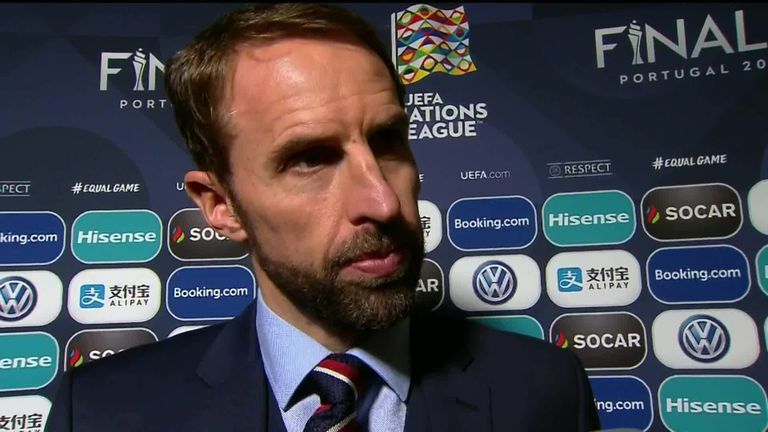 Gareth Southgate is looking forward to two 'exciting' summers ahead for England in the Nations League and European Championships.